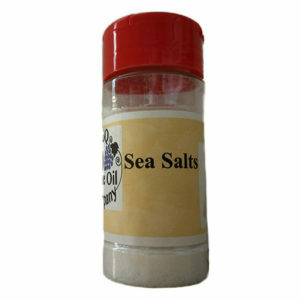 This is a blend of natural sea salt and natural bacon smoked over alderwood and infused with chipotle pepper flakes. 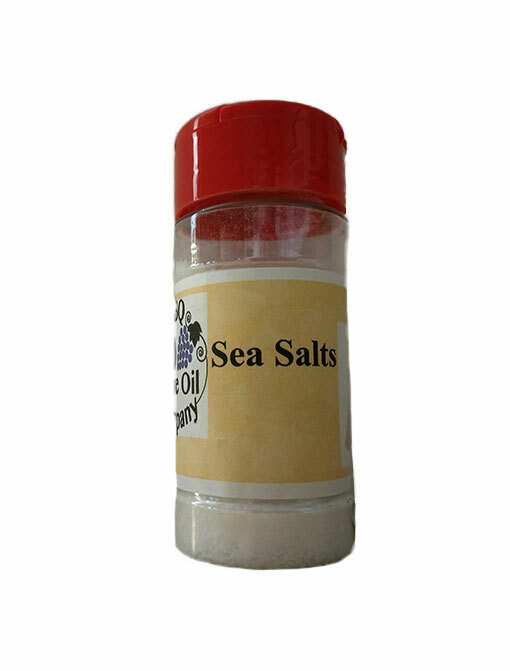 Smoked bacon chipotle sea salt will enhance the flavor of any meats, vegetables, baked potatoes, salads or anything else you would enjoy with bacon! 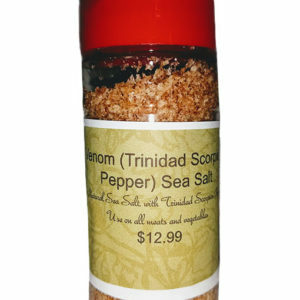 This seasoning makes everything taste great!